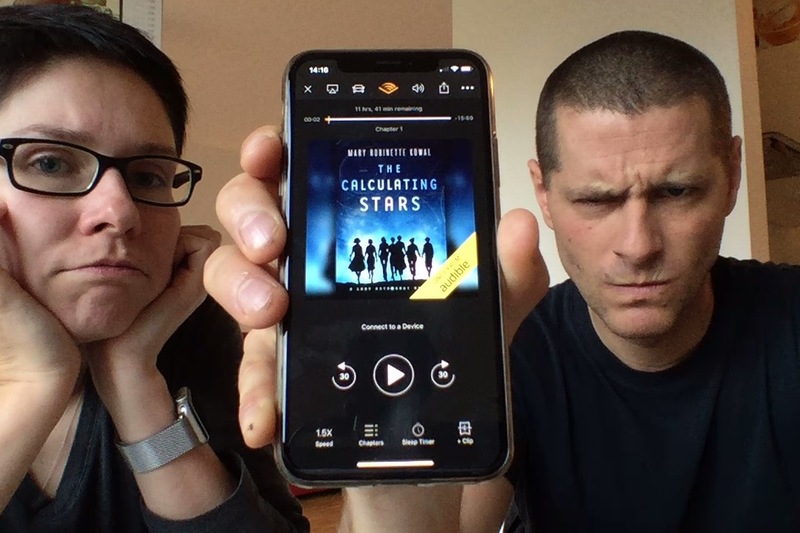 One of the most disappointing books Luke has ever read, and he needs to tell Juliane about it: The Calculating Stars by Mary Robinette Kowal. This was written by Luke Burrage. Posted on Thursday, November 29, 2018, at 3:17 pm. Filed under Podcast. Bookmark the permalink. Follow comments here with the RSS feed. Both comments and trackbacks are currently closed.